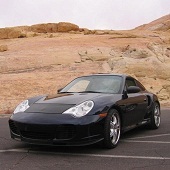 Brian started driving when he was two years old, a tractor, on his Grandpa's lap. 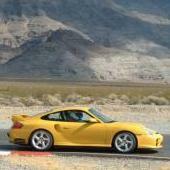 The following year he graduated to cars. 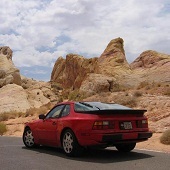 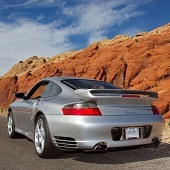 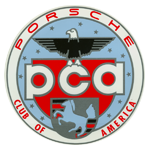 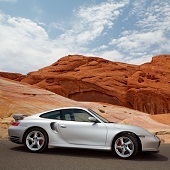 A PCA member since 2010, Brian loves driving everything, off-road, motorcycles, boats, and now Porsches. 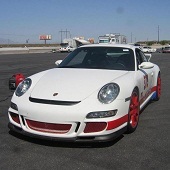 As an Engineer, he is drawn to the design excellence of Porsche cars and enjoys driving them on the road and track.